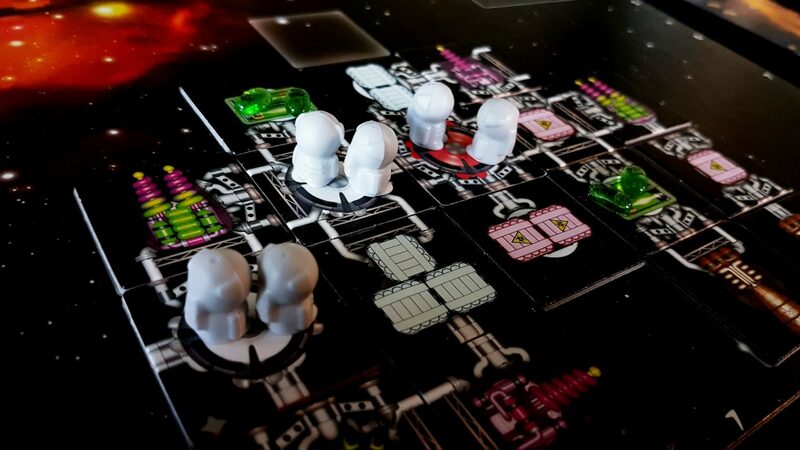 I think perhaps the biggest flaw that Galaxy Trucker has is that I can’t think of it without instantly having the song Convoy ricocheting around my head like an audible virus. It becomes the soundtrack to the game, with every accomplishment being rendered less sweet as a result. Urgh. It really is awful. That probably says more about me than it does about the game though. But seriously, just imagine it. Actually, you probably won’t have to. You clicked the link. You’re infected too now. Ten-four, good buddy. 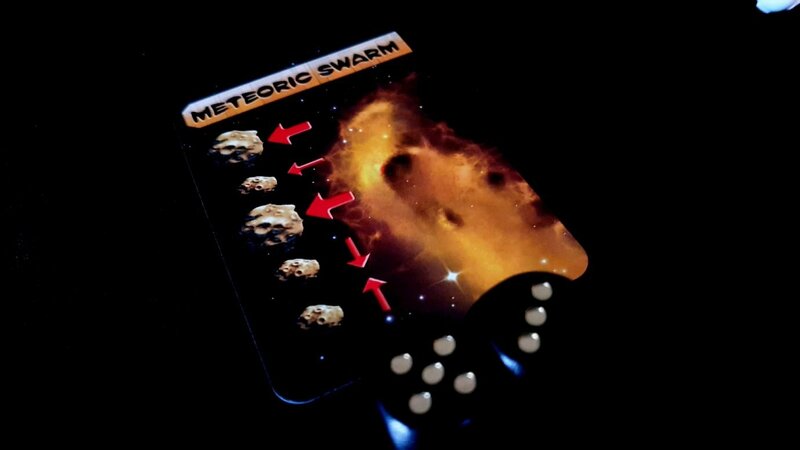 Galaxy Trucker has one of the more unusual interaction profiles for a board game, because it’s intensely front-loaded. 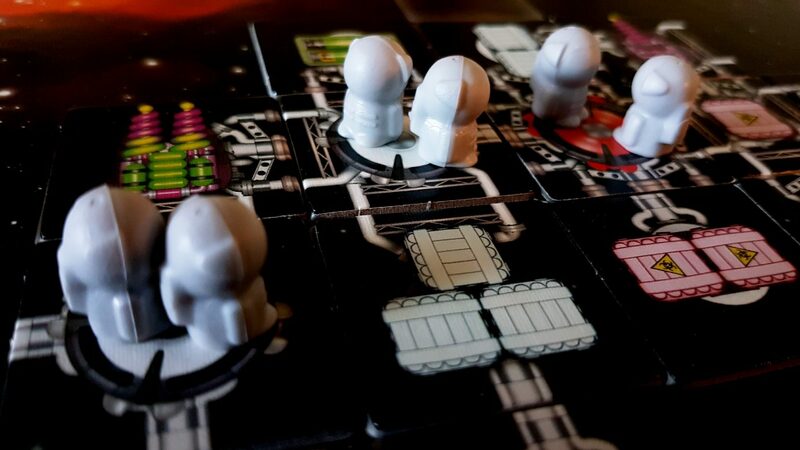 The game of Galaxy Trucker, almost in its entirety, is the construction of a rickety, ramshackle ship against an ungenerous time limit and in furious competition with the other players around the table. You’re competing not just to get finished first (although that’s important) but also over the components you get to use. Once you’ve finished the ship construction phase, you move on to a journey – but that’s not the game. That’s just a fancy scoring system. 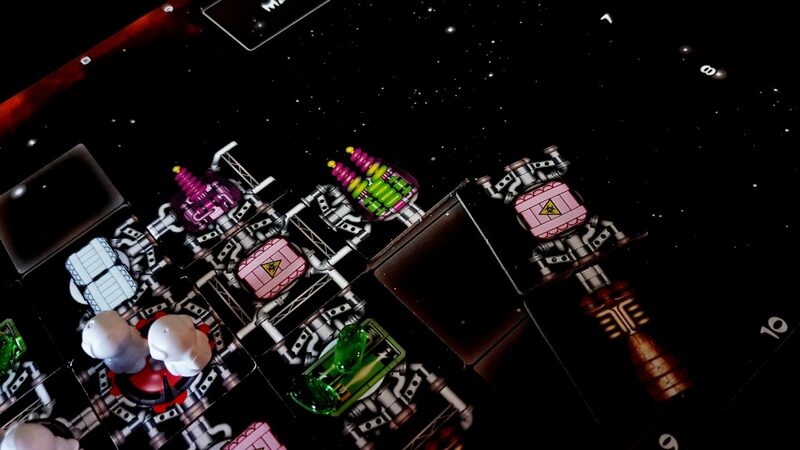 Galaxy Trucker is all about the construction. The first few minutes are a glorious mad dash to put together something vaguely legal you can take into the universe, groaning outwardly as your clumsy ham-fingers pick up the wrong component. You consider throwing it back to the pool, but notice the place where it could go to really give your ship the oomph it needs. You put it in place, you reach over for another component and realise you’ve just irrevocably screwed yourself over by not thinking through the implications. 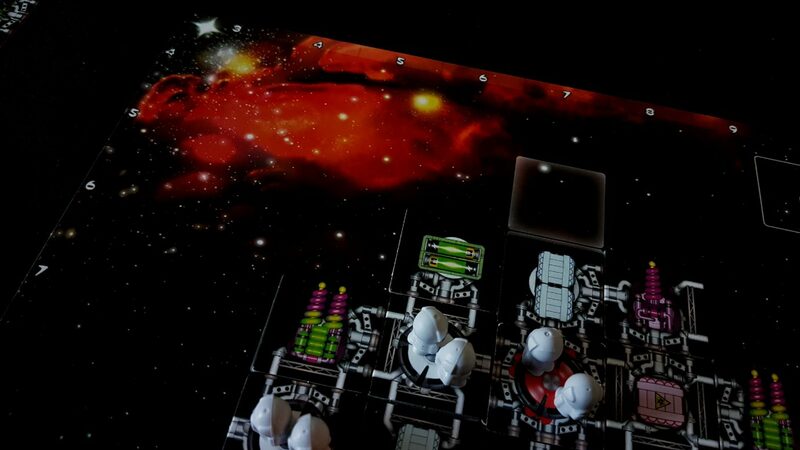 It’s advisable to play Galaxy Trucker with a relaxed attitude towards cursing, because you’re going to want to do a lot of that. 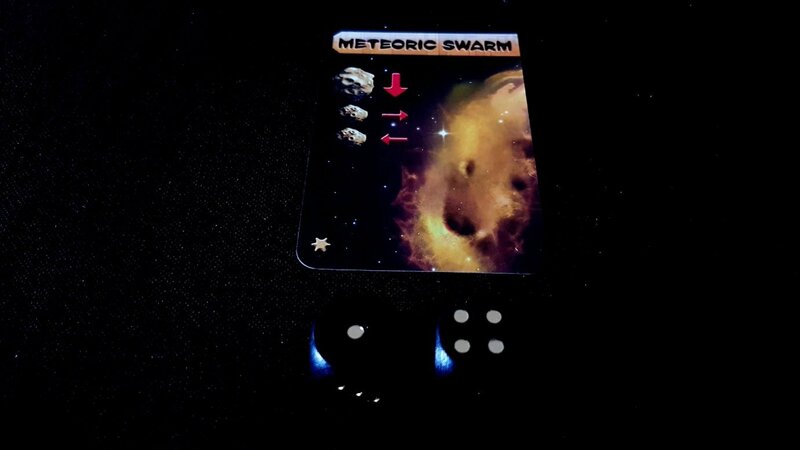 See, if there is one common theme running through Galaxy Trucker’s various phases, it’s ‘despair’. 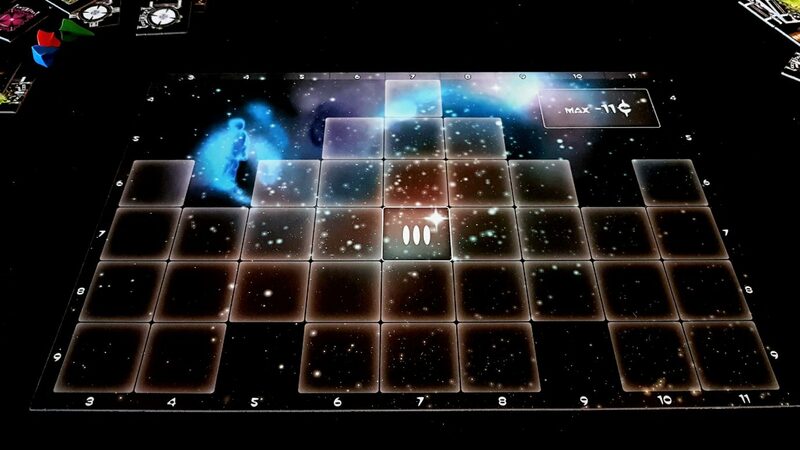 Galaxy Trucker is a despair engine, minting the purest, the most rarefied despair and pumping it directly into your neural cortex. It would be an almost immeasurably grim game to play if it weren’t for the fact that it’s a despair engine for *everyone* playing. That elevates it to high comedy. With the right blend of players, this is a hilarious game of continued, repeated, and *public* screw-ups. Let’s back up a bit and talk about how Galaxy Trucker works. We’re ’bout a mile out outta Shaky Town here. Them hogs is gettin’ tense up here. You then decide whether that component is of use to you. If not, you can discard it back to the pool – but the thing is, you discard it *face up* so everyone sees what you’ve just thrown away. If it’s the thing they wanted, well – you’ll get your reward in heaven, because they’re the ones that are getting their reward now. Negatory Pig Pen, you’re still too close. In addition to this, some components have other restrictions – engines can only point backwards, and need at least one space behind them. Lasers too need a space in front of them, or the placement isn’t legal. Lasers positioned at the front have more ‘laser power’ in combat, but lasers placed at the side can shoot meteors in adjacent rows. What works for you will depend on the space you have, the components you pick up, and what you think is coming up in the journey. For some components, it’s a case of weighing up cost versus benefit – there are double lasers and double engines that pack twice the punch of their single variants, but *each* use of these costs a precious energy token and you won’t know in advance how many times you’ll need them. If you don’t spend the tokens, they have no effect at all. Cabins, batteries, shields, cargo space and structural components can go anywhere. You can get by with only two shield generators if you place them properly, but the question becomes ‘how much of the other stuff do I need?’. It’s an easy answer – ‘more than you have. A lot more than you have’. Spaceship construction then is a process of desperately hunting for the things you need, keeping a worried eye on the timer, and suspiciously eyeing your opponents with the firm knowledge they’re slipping Fate a tenner to ensure they get all the components that *you* need. You get to save a couple of components for later use as you do this, but if you don’t use them by the end of the building process you’re going to be paying a fine. The inevitable result of this is a kind of controlled failure, where your early mistakes snowball until you’re throwing whatever components you can onto the ship in a desperate attempt to salvage the situation, moaning and wailing as it gradually becomes a compound catastrophe that in mere seconds you’re going to have to take into space. 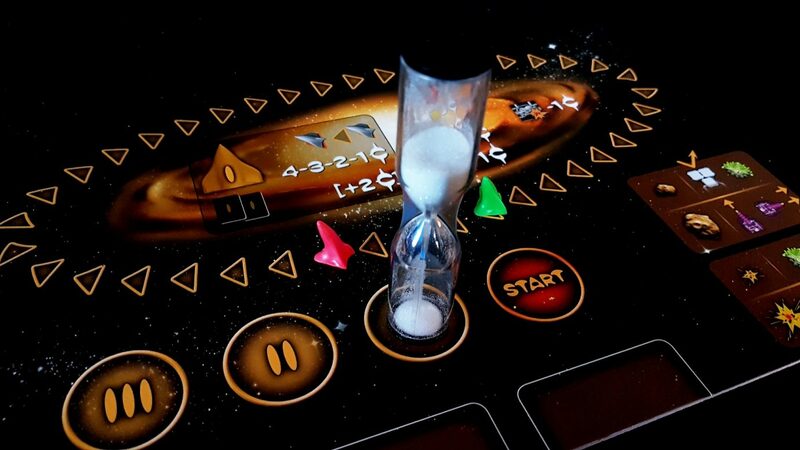 Then someone says ‘Done!’ and grabs the first player token, and turns over the hourglass to give everyone a final 30 seconds to finish up their ships. The order you’re done is the order in which you begin in the convoy, and all the richest plums tend to go to the leaders of the pack. You have to be constantly looking around you to balance the finishing touches on your ship against the real risk you’ll end up right at the tail of the convoy, missing out on all the loot. He’s hauling dynamite, and he needs all the help he can get. It’s fantastic. 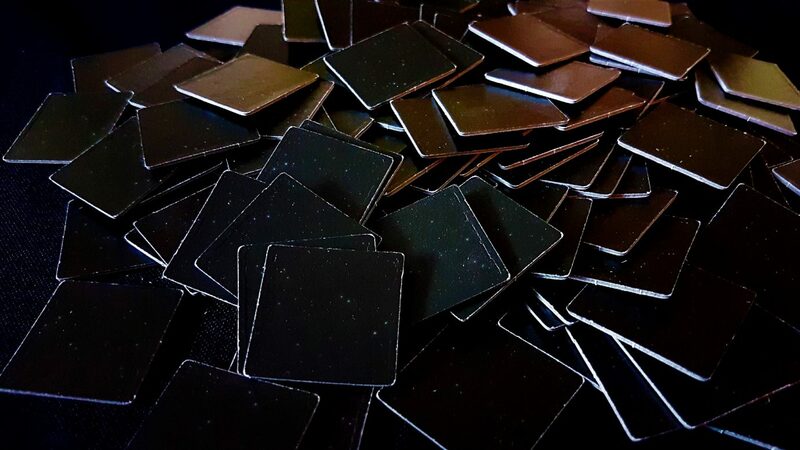 The component quality is very high – even though they’re just die-cut cardboard tokens, they make a very satisfying ‘clink’ as they are discarded onto the table. The art on them too is very jolly and retro, giving your ship the distinct impression it just juddered its way out of the pages of Dan Dare. Having completed the building of a ship, it looks like a real, flawed construction with a personality all of its own. A personality you gave it through your own frantic incompetence. Look at my ship – bad planning meant I lost a slot at the nose of the ship, so I’m going into the flight with a disadvantage. Time considerations meant I got only one shield – it’ll protect my rear and left flank, but the front and right flanks have to fend for themselves. 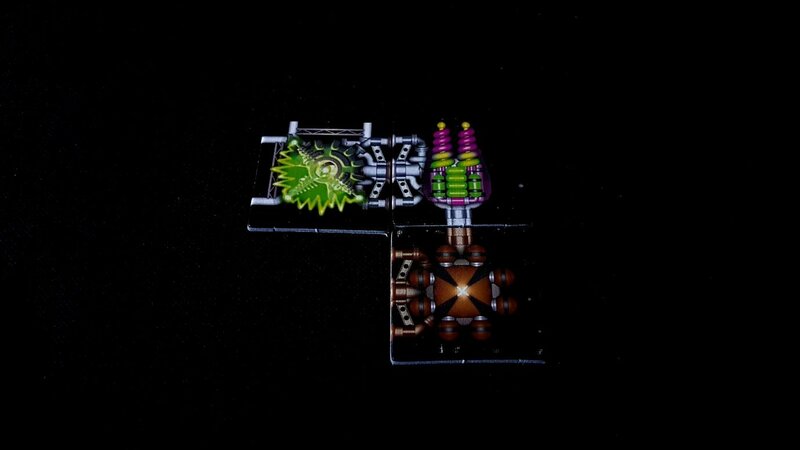 I’ve got two double lasers, and only two batteries – let’s hope I don’t need the lasers, because I can use them a total of twice and then I’m down to that flimsy single laser and the one on the side. 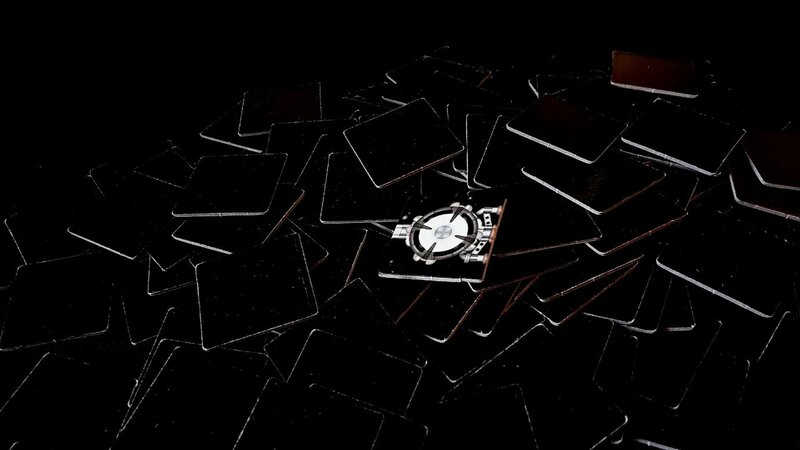 There’s a couple of connectors too exposed to the darkness of space – that’s not great. We’re going to have cause to regret that. The best part of this though is once the building stage is over, you move on to the inspection phase. Everyone gets up and has a look at the ships everyone else made. This results in high comedy as you interrogate your friends – ‘So, you went for the less traditional ‘no engines and ten cargo slots’ model?’, or an elicitation of the grudging respect afforded to a skilled opponent that managed, against all odds, to put something together that’s space-worthy. If you spot an illegal configuration on another player’s ship. you get to go ‘Oops!’ and remove it from their board and into their trash pile. They’ll be paying for those at the end of the journey. If removing an illegal piece means that a part of the ship becomes untethered, then they lose *that whole wing* of the ship. 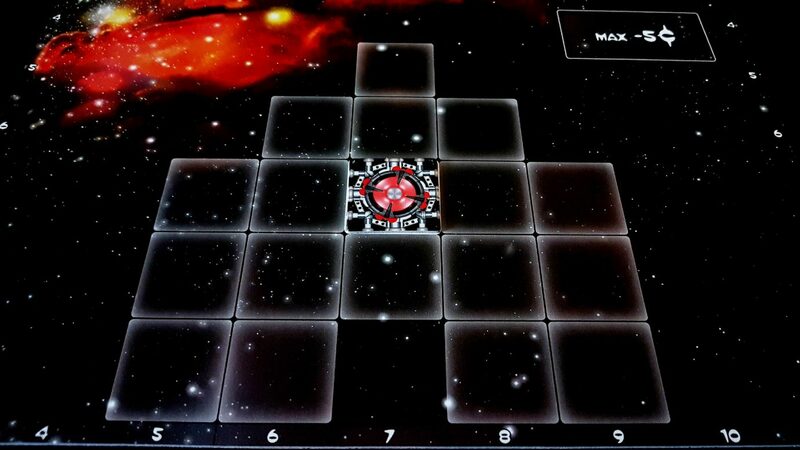 Galaxy Trucker is not a game that rewards carelessness. Seriously, *this* is the game. 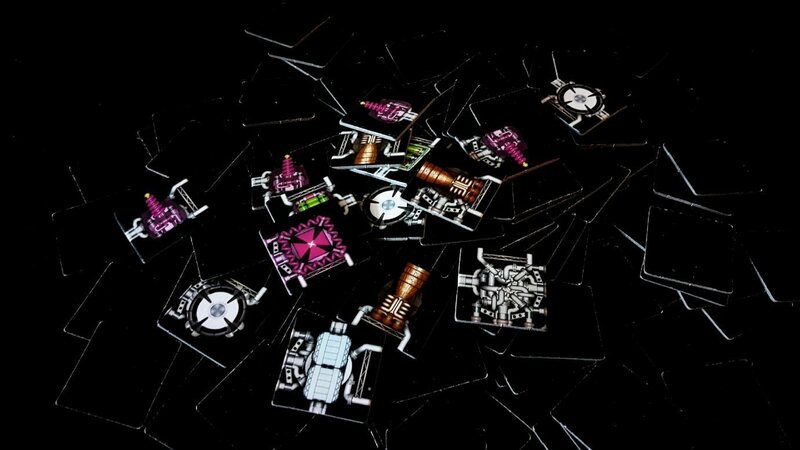 If all you did was building and inspection, you’d get 90% of the meat of Galaxy Trucker without any real, significant loss. You could just say ‘Yeah, that was fun!’ and move on. Once you’ve all been inspected, you load up on your supplies. Each crew cabin gets you two little space people (unless you fitted an alien life support unit, in which case it’s two space guys *or* an alien). 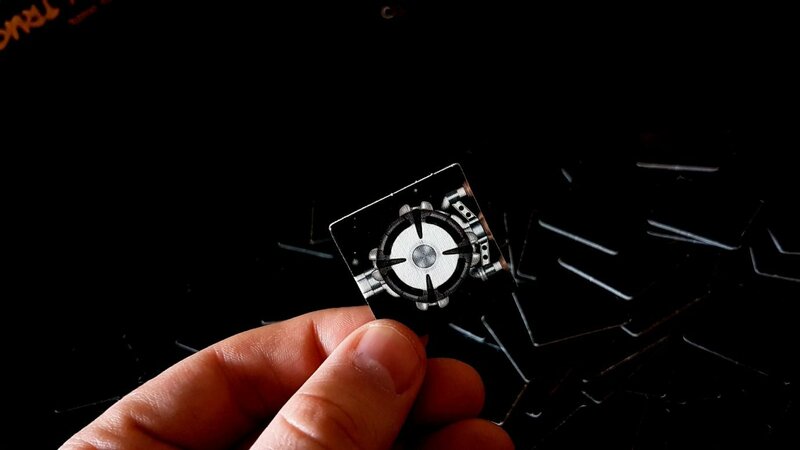 Each battery gives you a certain number of energy crystals equal to the cells in the battery. You place them on your ship, fire up the engines, and prepare for heartache. Because then it’s on to space. So, frantic building, schadenfreude-laden inspection, followed by the gloom-inducing flight. By this point, your job is largely done – the flight itself is primarily a passive experience with very little player agency. It’s the equivalent of running a simulation over a model to see where the flaws are. You’re lucky if a ship makes it to the other end, and powerless to meaningfully impact on the likelihood of it doing so. In its sole concession to mercy, Galaxy Trucker makes a point of ensuring that the winning condition is ‘making a single credit of profit’. If you make any money at all in this grim, dark future world of commerce, you’re a winner. The journey consists of a series of cards randomly chosen from a deck. These have various ‘events’ on them. I’m about to put the hammer down. You might encounter an abandoned space station – if you have enough crew members to send across, you’ll get some cargo that can slot into your cargo containers. Blue, yellow and green cargo can fit in any slot. Red cargo is hazardous, and only fits in red cargo containers. Obviously, red cargo is the most valuable. You might find an abandoned ship, and in exchange for permanently sacrificing some of your crew you’ll get a reward. 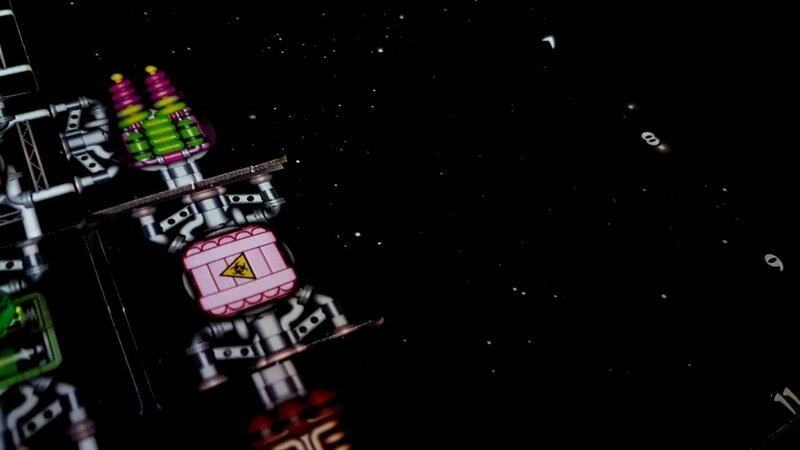 They head over to the ship, take control, and fly away. You’ll never see them again. Let’s hope you don’t need them. Ain’t nothing going to get in our way. You’ll also encounter slavers and pirates. If you don’t have enough laser power to defeat them, you’ll face a penalty. If you do, you’ll get a bounty for their defeat. But whether you get the chance or not depends on where you are in the convoy – if someone before you defeats them, you don’t get an option. You might encounter planets, and then you can decide (in your order on the convoy) which planets to go down to and which goods you want to collect. You’ll be selling these at the end of your journey, so you want a lot. Probably. See, every time you choose to take advantage of one of these loot opportunities, you’ll pay a cost in terms of your position in the convoy. It’s possible to fall behind others if you’re too free with your away parties. There’s a significant reward available for the trucker that makes it to the end of the journey first, so there’s a balance of risk versus reward. You need to ask ‘are those two blue cubes really worth giving up pole position’? On the other hand, there might be pirates in the remaining cards of the journey, and it might be better if you let someone with more lasers take first shot at them. At least if they get boarded and robbed at gunpoint, you won’t be the only one to suffer. And hey, if they defeat them it’s not like you need to worry about it at all. Here is where the major criticism of Galaxy Trucker tends to get levied – the flight portion is hugely lacking in interactivity. For the most part, things happen to your ship – your ship doesn’t happen to them. Aside from deciding when to use battery power, when to fire up shields, and when to collect cargo, you’re just passively watching the universe beat your ship into submission. For me, that’s fine – it’s a more interesting way of calculating score than a simple algorithm. 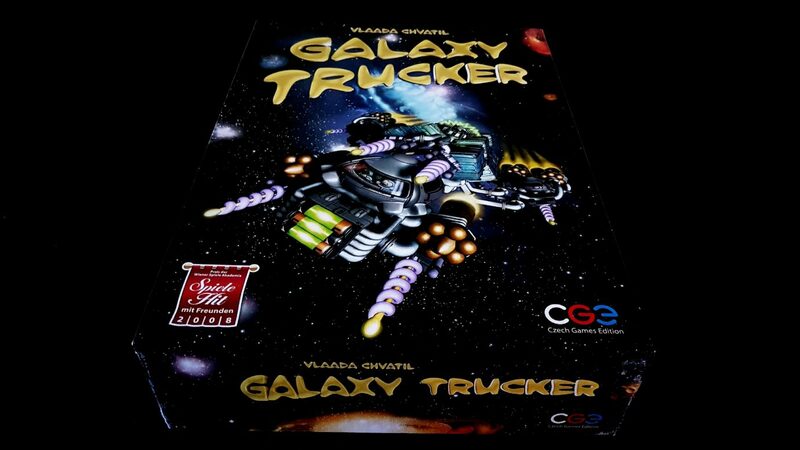 It’s never going to be the thing about Galaxy Trucker that makes you excited to open up the box. It’s the thing that you use to validate the effectiveness of the actual fun you had earlier. But, there is a reward for getting to the end of a journey – it’s that you get to build another ship! A bigger one! And you take it on a longer, more challenging journey that offers greater rewards and opportunities for profit! And when you’re done with that one? You do one final epic journey making use of a class three monster of a ship – a massive dreadnought that can be brimming with lasers, stuffed with engines, and with enough crew members to invade a small duchy! 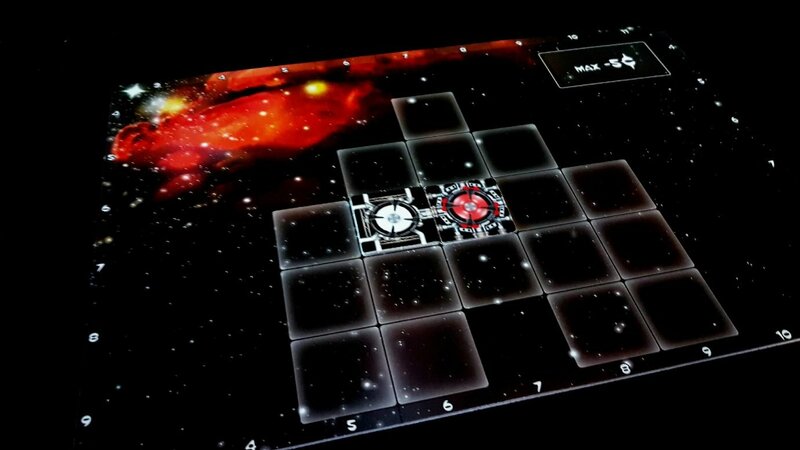 Of course, as soon as you encounter your first pirate battleship and get stomped into the ground, you’ll be back to remembering the key truth of Galaxy Trucker – it’s a game that generates hilarious despair with such precise effectiveness you’d think it was being weaponised. 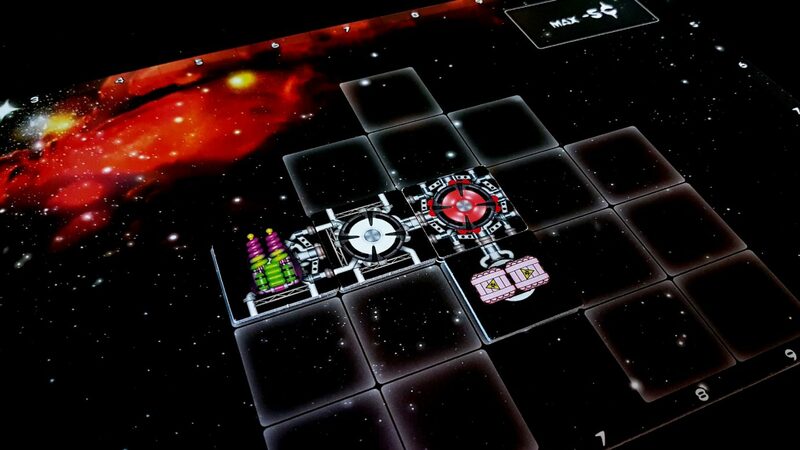 That weaponised despair is Galaxy Trucker’s greatest asset and also its most significant weakness. It requires a considerable degree of psychological buy-in. Everyone needs to know that the fun is in watching something horrible happen to someone else’s ship, and that fun is because you know that *this time* it didn’t happen to you. Skilled ship design can improve your chance of surviving a journey, but even a flawless ship will meet challenges it can’t overcome, or be unlucky in a firefight, or be so unfortunate in a meteor storm that it is sheared clean in half. Failures tend to compound too, as a horrific outcome in one challenge will just mean the next one is much harder, until eventually there’s a good chance you’ll need to abandon the mission entirely. If you’ve got the mindset for it, that’s great fun and can lead to raucous hilarity. If not, then it just seems cold and arbitrarily cruel. The frustration seems dialled up to 11 because in reality there’s nothing you can do to meaningfully impact the outcome once the journey starts. It’s not a remotely fair game, and that is likely to be infuriating if you’re looking for a controllable challenge. 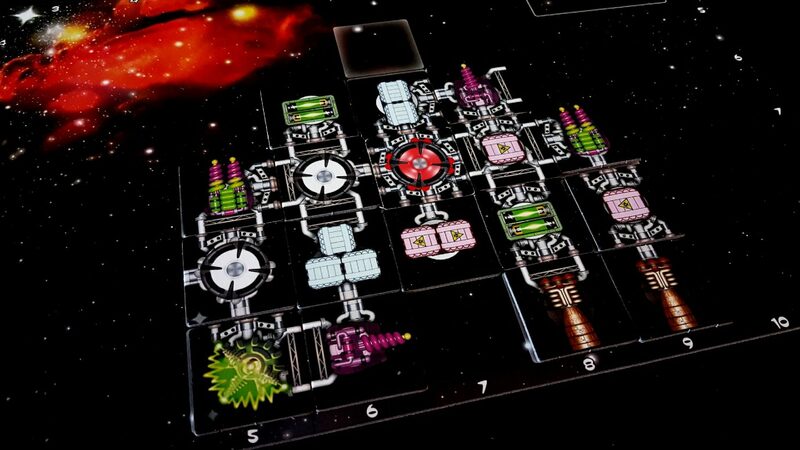 Good players of Galaxy Trucker will tend to beat bad players – there are all kinds of clever ship building strategies that can be perfected. 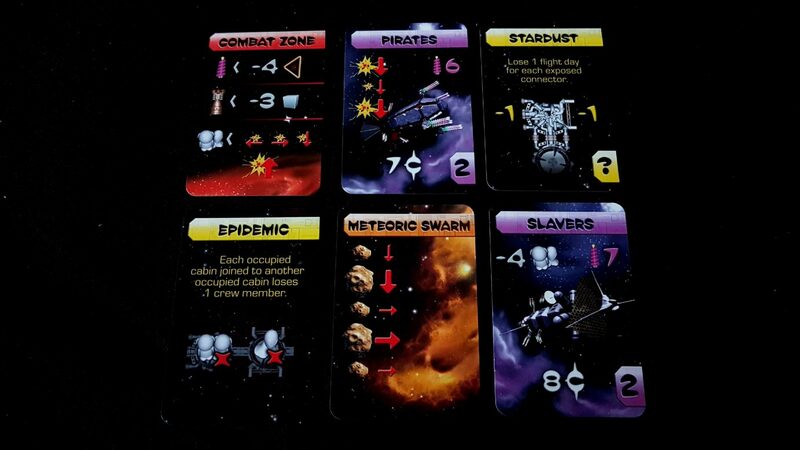 The game also offers opportunities for players to trade off construction time against peeking ahead at the journey cards with an eye to designing a ship around what’s going to happen. For the most part though, you just have to surrender yourself to fate… and fate is not kind. But when Galaxy Trucker is fun, it is a *lot* of fun. It’s absolutely brimming over with charm and humour, from the rinky-dink Fisher Price lasers to the battery components that come powered up with *actual* AA batteries in the art. It’s also a very simple game to play – you can teach the rules in 30 seconds, and there are no hidden complexity traps. Everyone can build an equally good space-ship from a standing start, even if that’s only because ‘equally good’ really means ‘equally bad’. It’s easy to justify the often overly-long flight sections as a way to intensify the value of the super-fun building sections, but an honest soul has to accept that ‘justify’ isn’t a particularly encouraging word to use when it comes to phases in a board game. The fun bits are super fun, the dull bits are justifiably dull, and you just need to decide whether the peaks are enough to offset the troughs. 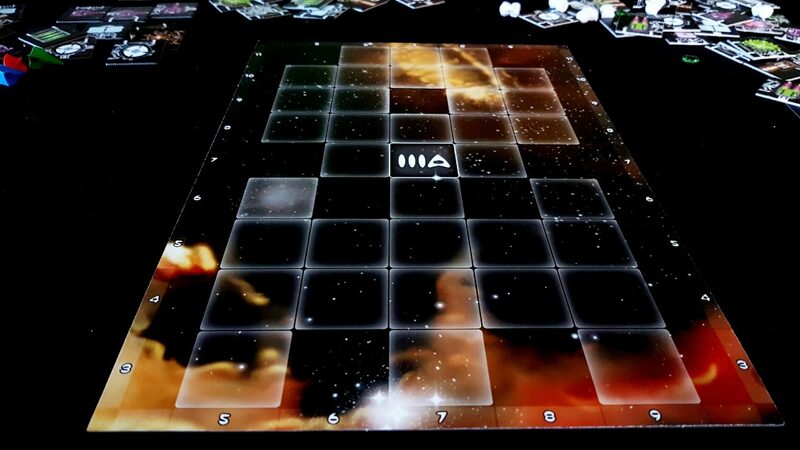 I recommend Galaxy Trucker, but not wholeheartedly, and not to everyone. I’ll happily play it at almost any time, but I’d be more uneasy about breaking it out on a whim in a group setting. Rubber duck.